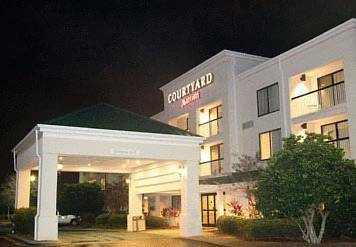 Don't halt exercising through your visit, there is a pleasant fitness center here, and keep yourself in shape by going for a jog on the hotel's jogging track. 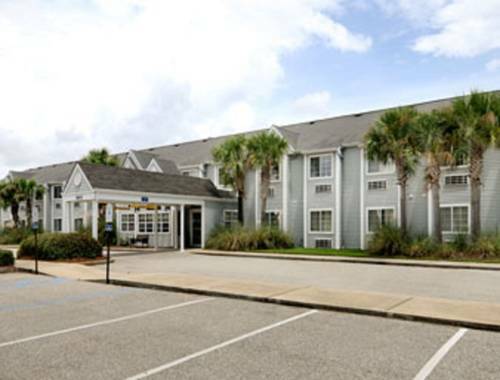 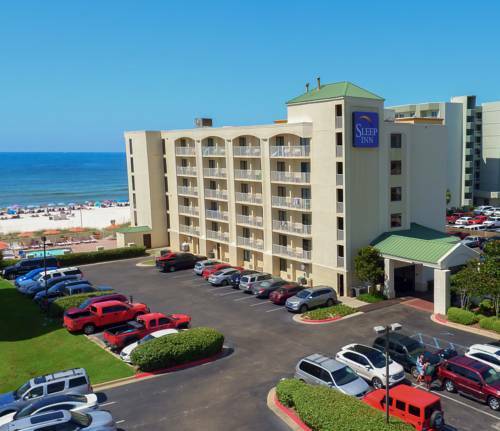 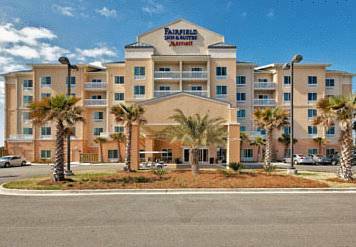 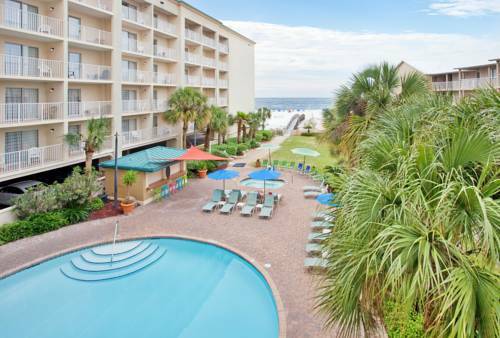 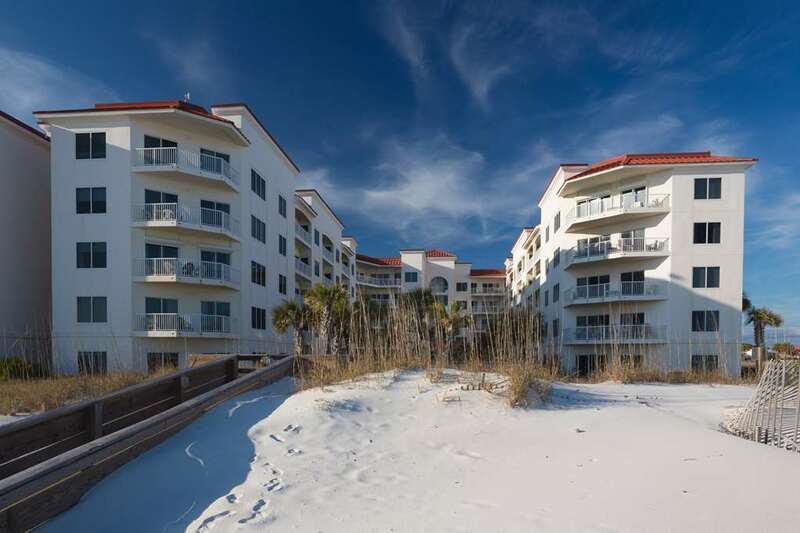 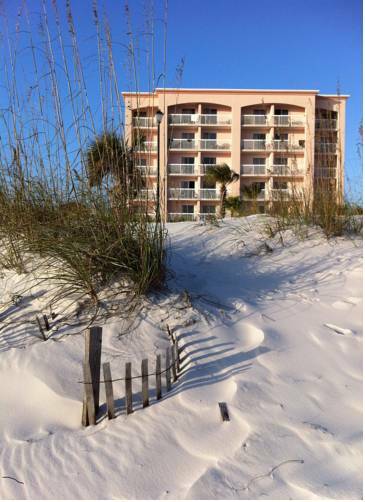 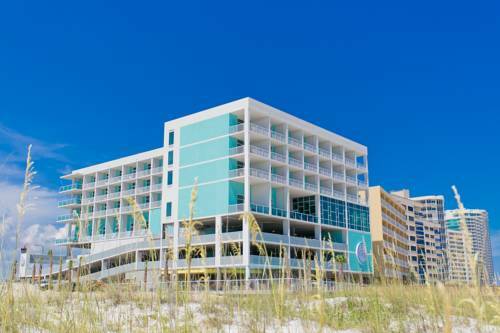 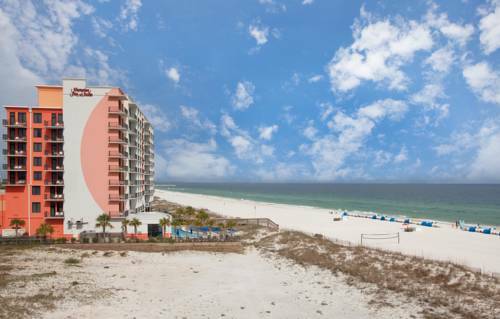 These are some other hotels near Caribe Resort Orange Beach, Orange Beach. 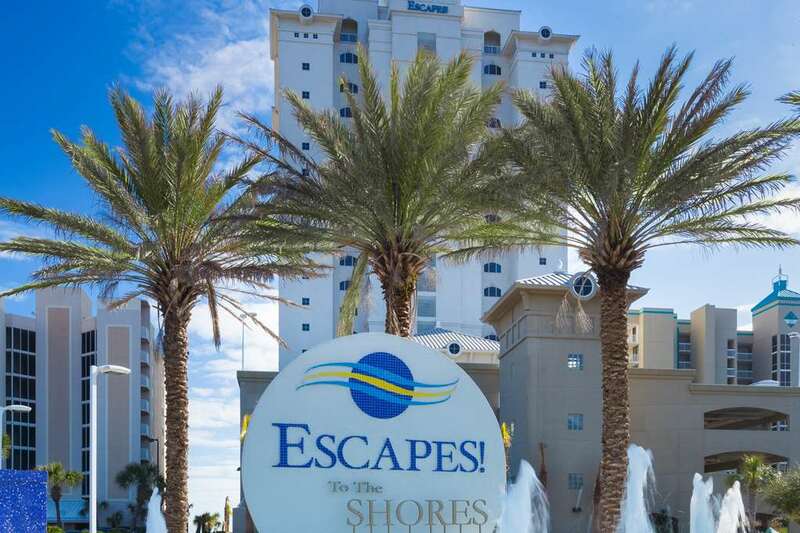 These outdoors activities are available near Caribe Resort.